SELLER MOTIVATED!! Welcome to the perfect Dunedin location to call home! 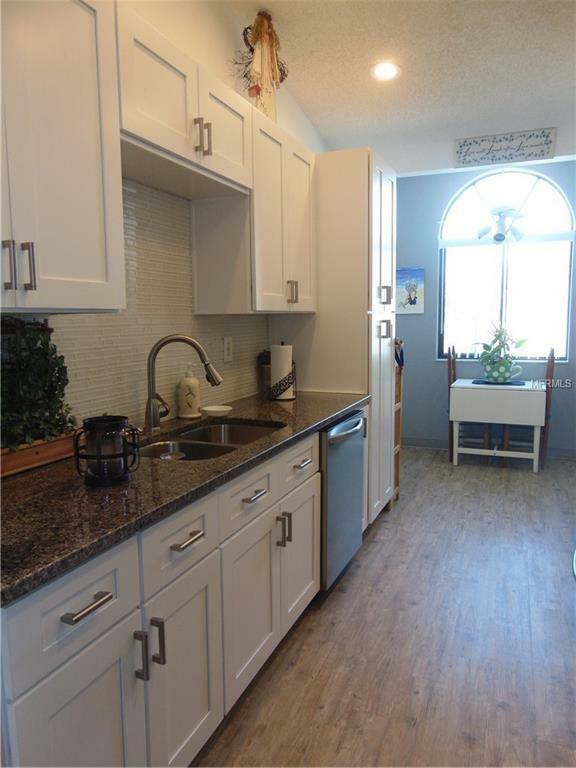 Gorgeous 2 Bedroom, 2 Bathroom Townhome completely updated! NEW Roof, NEW AC and NEW Hot Water Heater. Beautiful new flooring laid down in entire home, both downstairs and upstairs. Downstairs is an additional 3rd Bedroom and full bathroom as well as living area that could be used as a home office, gym or a separate living area as well as indoor laundry. Your oversized one car garage has plenty of storage. 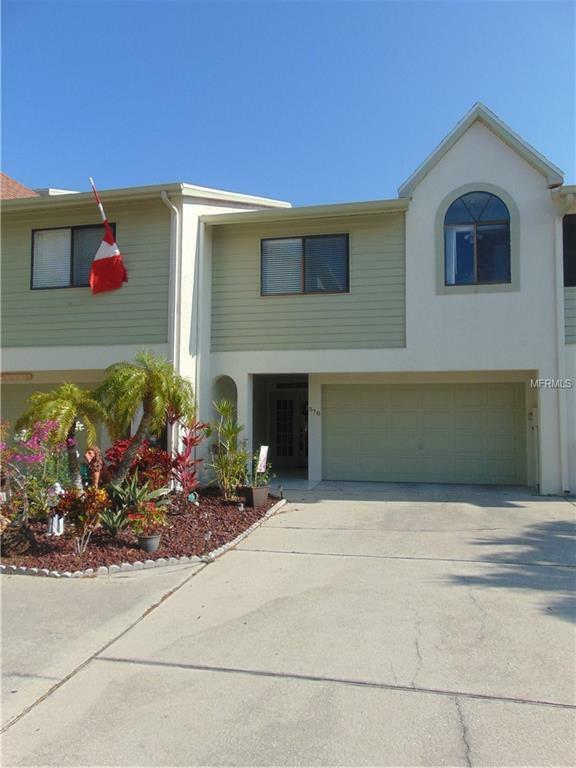 Upstairs in the main living area are two bedrooms and two full baths. Both the Guest and Master bathrooms have been updated and have new vanities with granite countertops. Your kitchen has brand new cabinetry, lots of pantry storage, a breakfast nook, Granite counters and new Stainless Steel appliances all updated in 2018. The living room features high, vaulted ceilings as well as a wood burning fireplace and new sliding doors to your enclosed porch - perfect for enjoying Florida's beautiful sunsets! Many amenities to enjoy including tennis courts, a community pool and water access, even the possibility to rent your own boat slip! 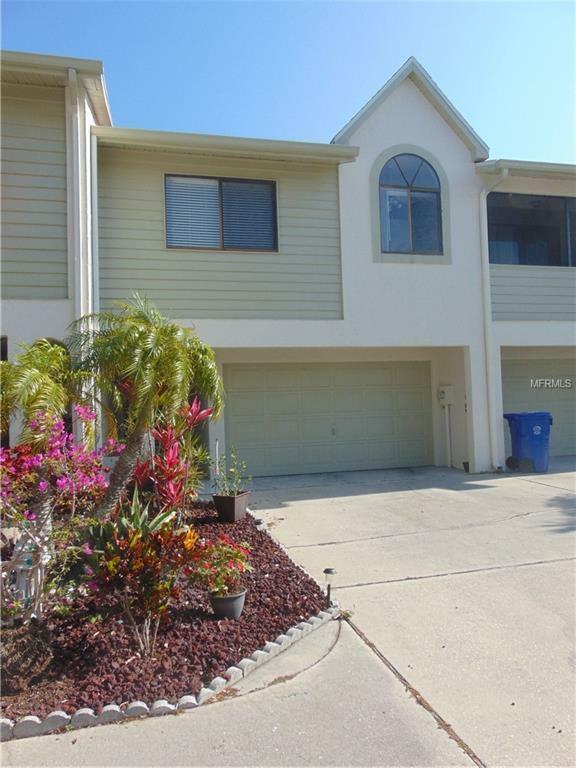 Curlew Landings is right across the street from the golf course and the Dunedin Country Club as well as the Pinellas trail. 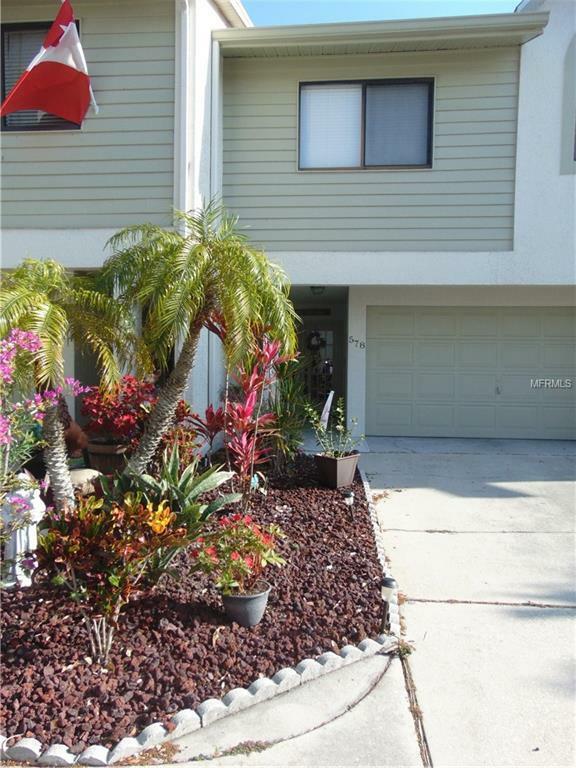 Walk to restaurants, bars and the Dunedin Causeway in minutes!